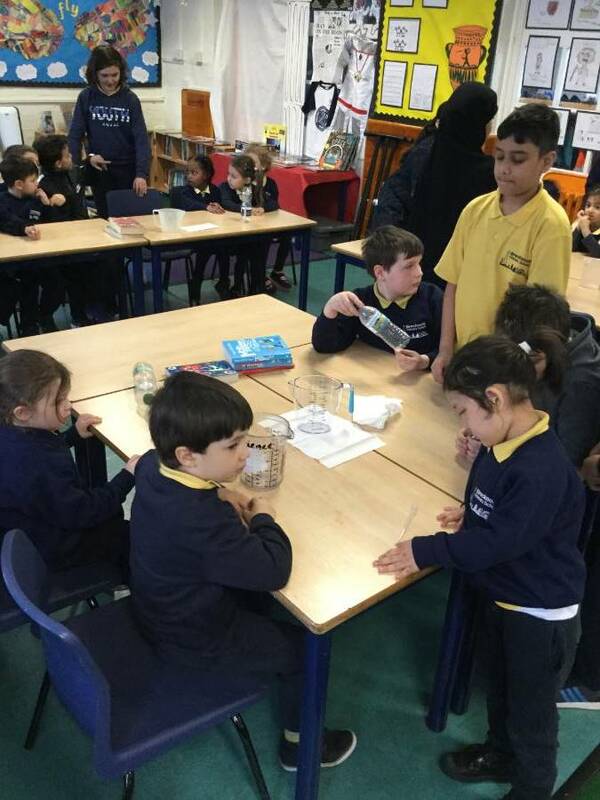 Year 5 had a visit from Reception class during STEAM Week. 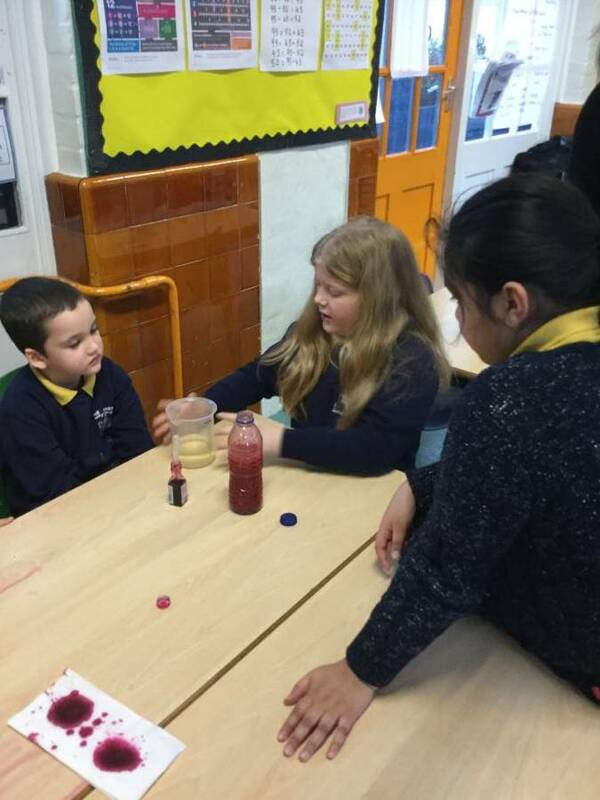 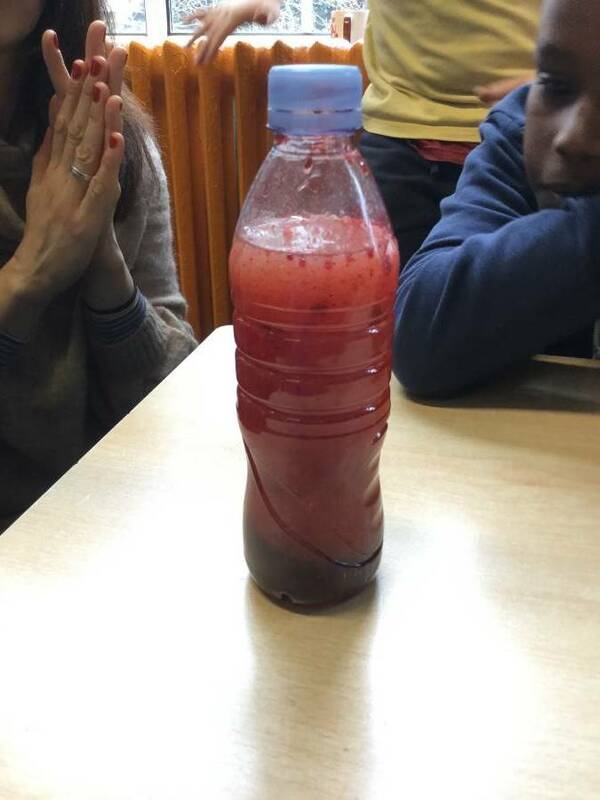 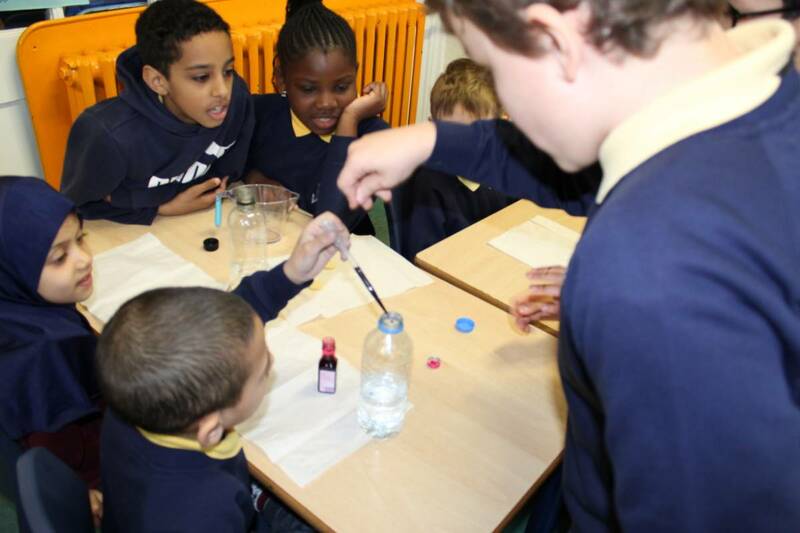 The Year 5 children became teachers and demonstrated to the Reception children how to make lava lamps. 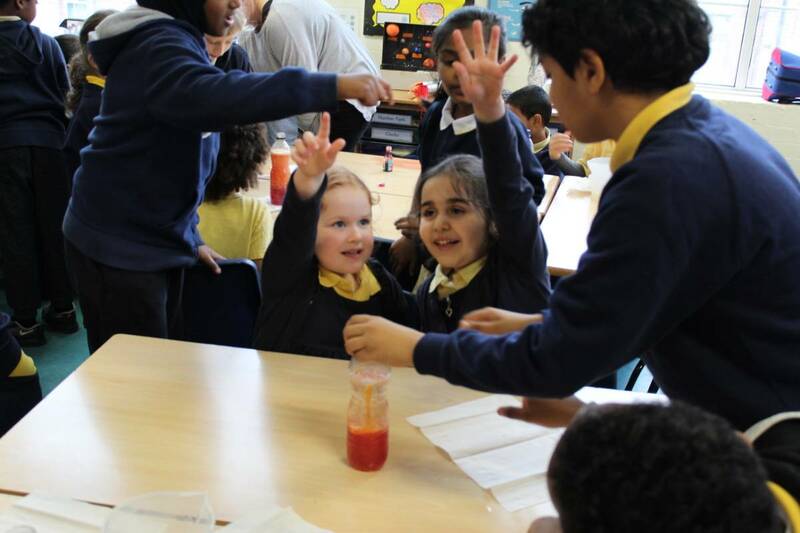 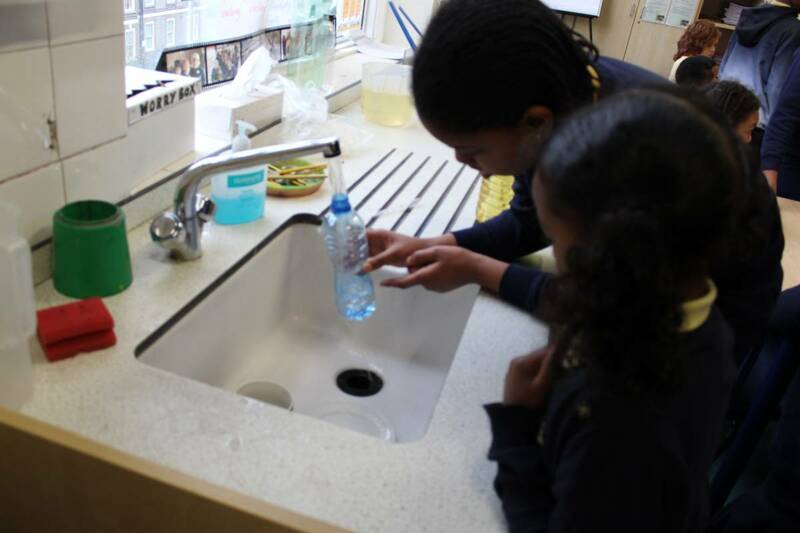 It was a really exciting experience for all of the children as they watched the food colouring dye the water, and then watch as bubbles rose in the oil with the power of a vitamin c tablet! 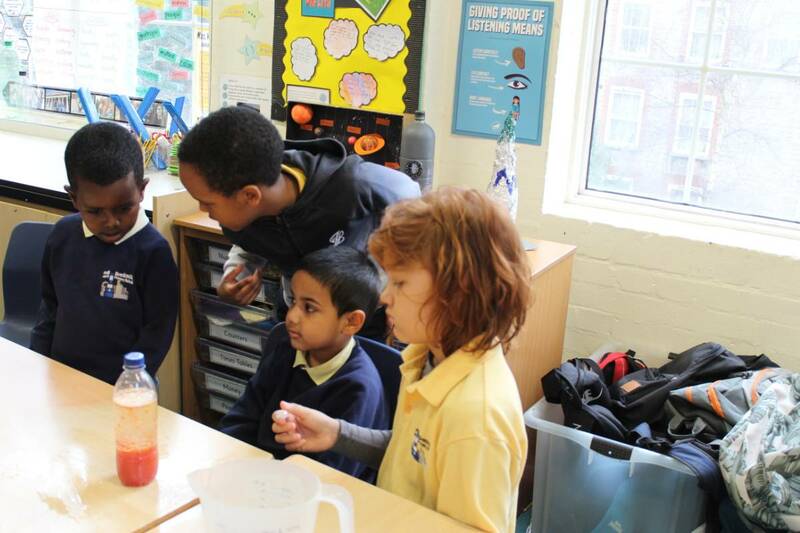 The Year 5 children worked really hard and realised that being a teacher can be quite difficult! 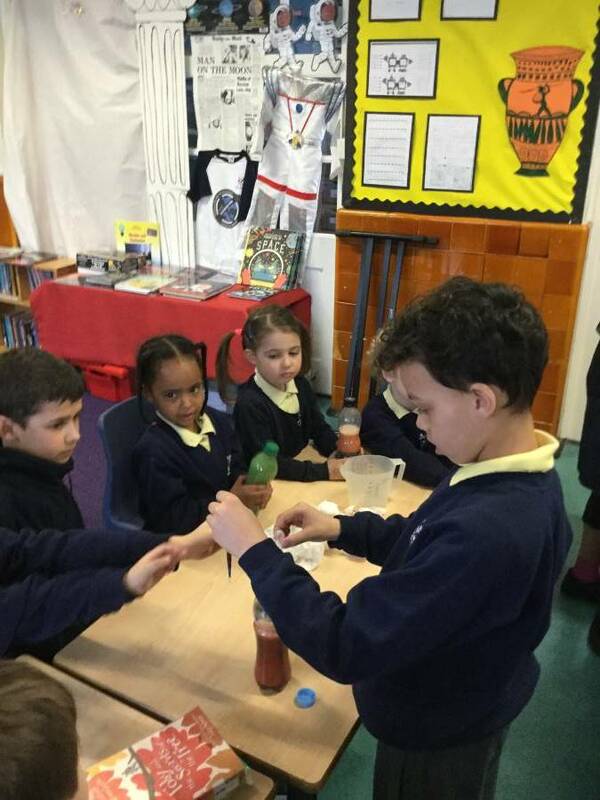 However, the Reception children were brilliant listeners and really enjoyed thsemlves.